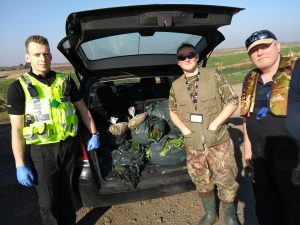 Bailiffs stop drugs and crime – Roy Bridson helped the Police, and other volunteers like him have also done their bit. 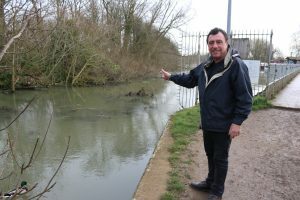 A RESPECTED angling author has slammed the Environment Agency for letting a once-prolific river become unfishable. Paul Gustafson surveys the stream that has become unfishable. A SCIENTIFIC report has warned global insect numbers are rapidly declining – and a worst-case scenario would be them being wiped out within a century. 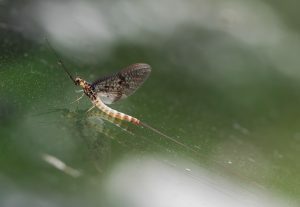 One of the most iconic UK inset species devoured by fish – the mayfly, seen here on the River Test. 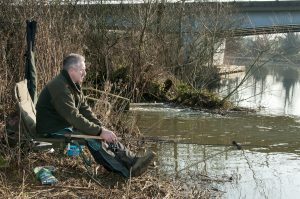 NEILL STEPHEN showed why he is considered one of the best specimen anglers in the country when he came within a whisker of the grayling record. 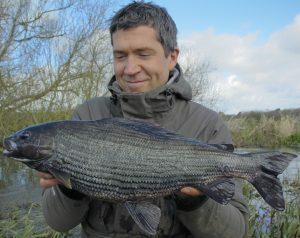 Neill Stephen admires the fish that fell just short of the British grayling record. JOE FROGGETT found the water temperature up a degree to 6.3 Celsius overnight…. and the rise helped him tempt this 3 lb 1 oz roach. 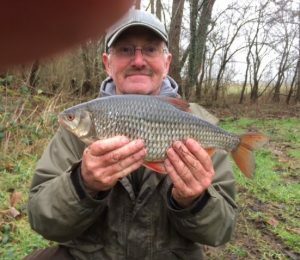 Joe Froggett, partially obscured by the photographer’s thumb, shows his huge Hampshire Avon roach. ASHLEY BENNETT had a brilliant mixed week on an urban river with specimen gudgeon, roach and carp. 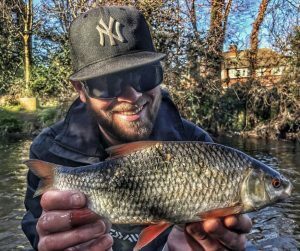 Urban gem – Ashley Bennett admires his big River Wandle roach. 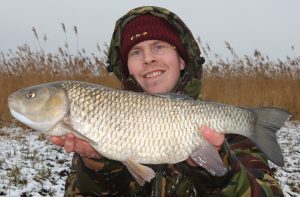 BEN FAIRWEATHER knew the temperature would be cold after it snowed throughout the night but he took two chub topped by this 6 lb 10 oz specimen. 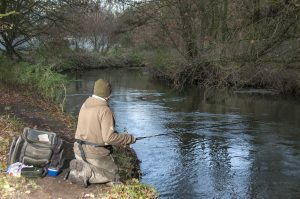 THERE are calls for more action to be taken to protect British rivers – especially with the looming European Union exit. 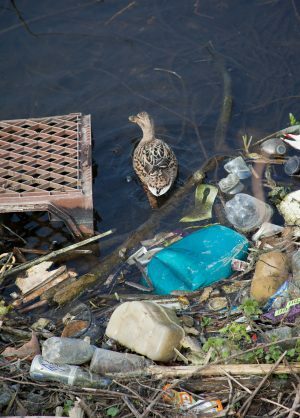 The Rivers Trust are calling for greater efforts to improve river quality in the UK.